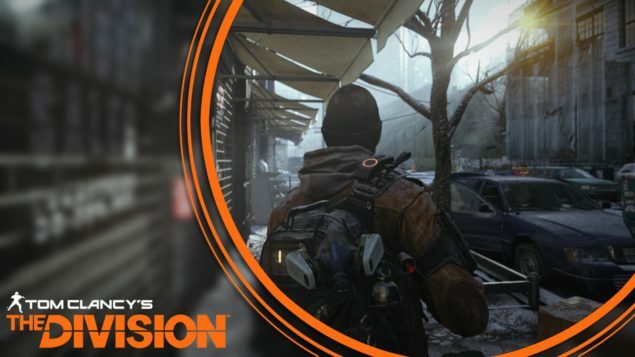 The Division 1080P gameplay footage has leaked from the PC version of the tactical shooter. Yesterday we already posted a batch of uncompressed screenshots from Ubisoft’s upcoming shooter, and today we’ve got some high quality gameplay in 1080P from The Division. Check out the gameplay down below. PC is incredibly important to us. There are plenty of incentives to do a good PC version. Personally it’s important – a I play on PC whenever I can and I want the thing they play at home to be the best possible version. That is not to be underestimated as a driving force. Secondly, both of the studios, Massive and Red Storm started out on PC so it’s a matter of pride, or heritage and pedigree if you will. We feel kind of ashamed if we don’t do the PC version really well. It really is something that we care about. We’re a very technical studio as well. Sweden is a very technical country – we’re good at infrastructure and design, and a lot of our staff come from the old demoscene as well. There’s a lot of that heritage in the Swedish dev community and that is true here at Massive as well. It comes very natural to us. The engine, Snowdrop, enables the artists to do all of that great UI work and makes it relatively easy to expose all of those options on PC. Graphic options for the PC version of the game were revealed earlier this week, and include wind affected snow, a frame-rate limited, and volumetric fog. A closed beta for The Division will be released on January 28 for Xbox One. PC and PS4 players will be able to enjoy the beta a day later. The full game is scheduled for a release on March 8 for Xbox One, PS4, and PC.